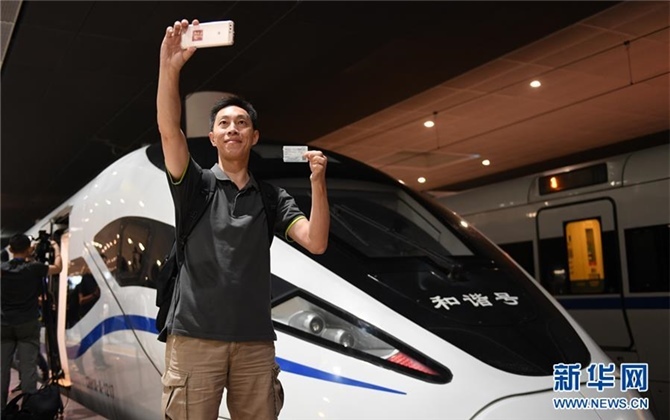 Changsha county in Changsha, capital of Hunan province, received 13 million tourists last year, who spent a total of 12 billion yuan ($1.8 billion). The county's booming Bed and Breakfast (B&B) industry was credited with much of the success. Many private family homes in Changsha villages have been transformed to provide accommodation services. Though the decoration styles of the homes vary, they are all clean and tidy and have been remodeled to suit the quiet, picturesque rural environment. Most patrons of the rustic boutique hotels are tourists, but they are growing in popularity. 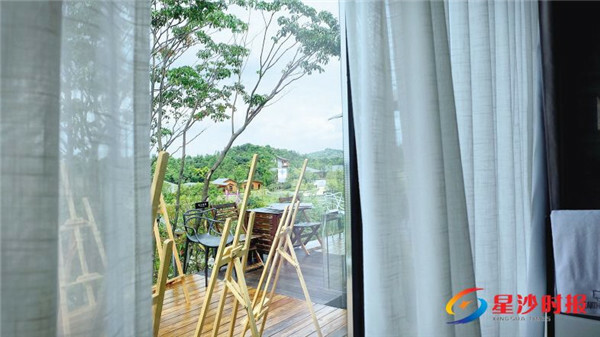 Changsha county began to develop B&Bs in 2012. The local government carried out their development and they proved to be an effective means of protecting the natural environment. There are currently two B&B areas comprised of 200 houses, worth a total of around 100 million yuan. Homeowners are project partners, which means they receive an extra 30,000 yuan to 100,000 yuan annually. 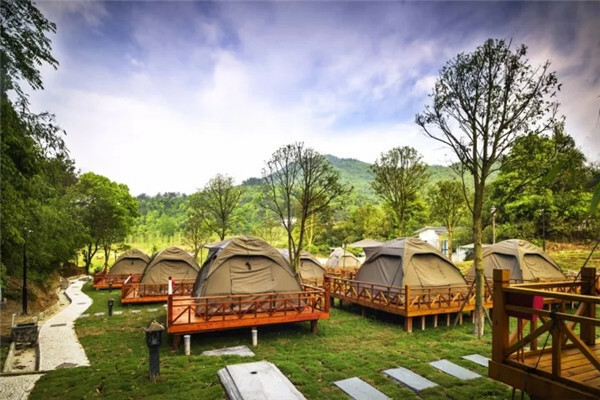 Changsha Huirun Rural Hotel Management Co has produced a number of successful products. Its most popular camping area features wooden Australian houses, Canadian-style villas, and even lavender manors. The resort made the 2018 list of China's Top 10 Most Influential Rural B&Bs, and was also designated a national demonstration site for leisure agriculture and rural tourism. The government also introduced various tourism festivals themed around tea culture, folk songs, hiking, helicopter flights and fruit picking. Tourists flocked to the county to participate in the festivals, many of them opting to stay at B&Bs throughout their stay. Showing its strong support for the B&B industry, the government has formulated a policy to provide 4,000 to 8,000 yuan in subsidies for each new B&B housing project. 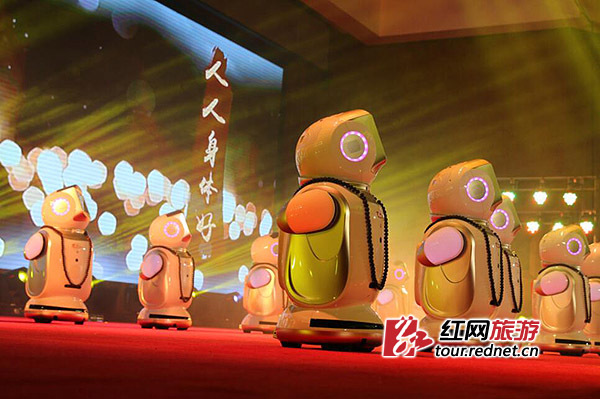 For builders and operators involved in the industry, each demonstration village will be awarded no more than 30 percent of the investment amount, with the maximum amount being 1 million yuan. The B&B industry was also listed as a priority within the modern service industry for receiving tailored support. 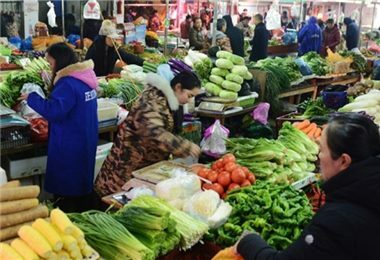 Meanwhile, local specialties and tourism products were sold through both offline and online channels, earning a total of 8 million yuan over the past three years. This has proved to be an effective way of increasing the incomes of farmers. In 2016, Changsha became the first National Ecological County in Hunan, proving the effectiveness of its development model and trajectory. It is now home to seven A-level scenic spots, 10 travel agencies, three star-rated hotels, and 30 star-rated rural tourist attractions.